Courtesy of MARKET INSIGHTS REALTY LLC. Beautiful canal views from this 2 bedroom, 1.5 bath townhome ideally located in Waterside at Coquina Key South Village. This nicely appointed home offers tile floors downstairs, granite countertops, nicely renovated bathrooms. Spacious layout- kitchen, breakfast nook, half bath, and living room are downstairs- as well as an oversized patio ideal for grilling out. Upstairs are two large bedrooms, a full bathroom, and another private patio off the master bedroom. Take advantage of everything this resort style community two pools, hot tub, clubhouse and 24- hour fitness facility are all a short walk from your front door. Get up close and personal with the natural beauty of Tampa Bay, watch dolphins and manatees from the 3.5 miles of walking trails, fish from the community pier, or simply relax with a cocktail at the private Yacht Club-bar- call to make your appointment today before its gone! 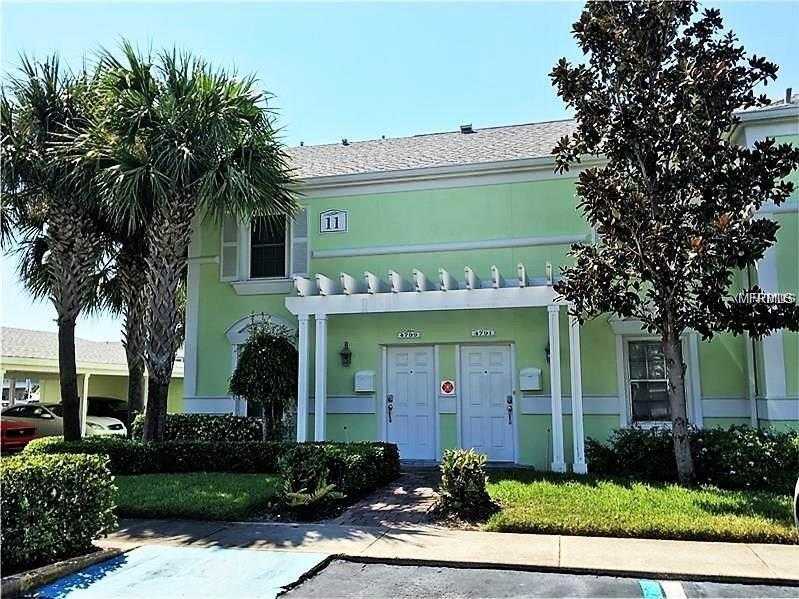 Please, send me more information on this property: MLS# U8034169 – $245,000 – 4791 Coquina Key Dr Se, St Petersburg, FL 33705. I would like to schedule a showing appointment for this property: MLS# U8034169 – $245,000 – 4791 Coquina Key Dr Se, St Petersburg, FL 33705.